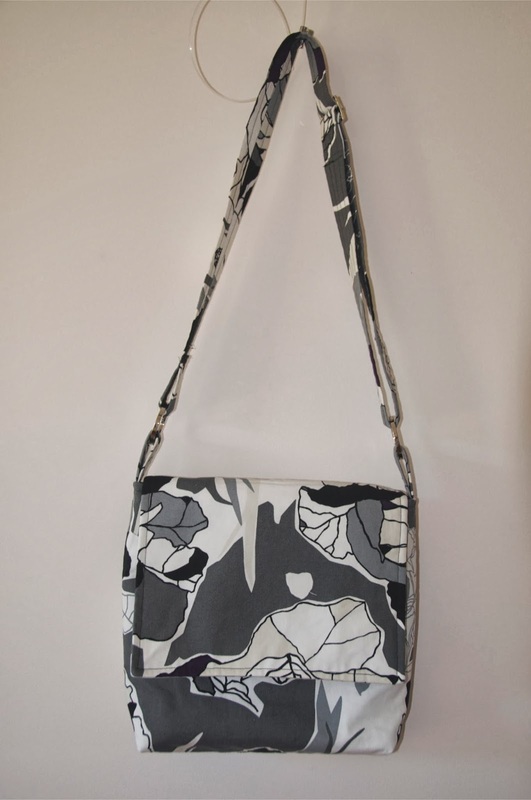 Six months ago, I did a bag-making workshop with Nicole Mallalieu. Nicole is a very good teacher and I learned a lot of hints and tips to improve the finish of my bags. 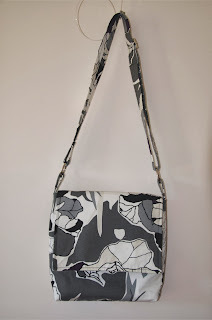 However, I didn't quite finish the bag on the day and it has been languishing in my craft room. With my pre-Christmas sewing fest out of the way, I pulled out the bag and finally finished it. Love the fabric and it looks so professionally finished.